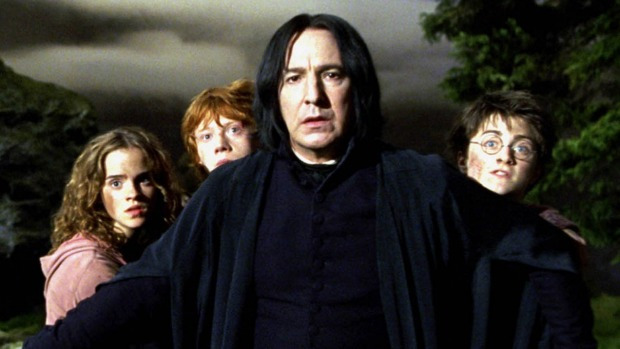 Harry Potter is undoubtedly one of the most successful franchises of the past century and the series grows stronger day by day because even though the last book came out in 2007, the series has a loyal fan base that keeps the series going. The seven books of the series have contributed immensely to the world of literature and are critically acclaimed. 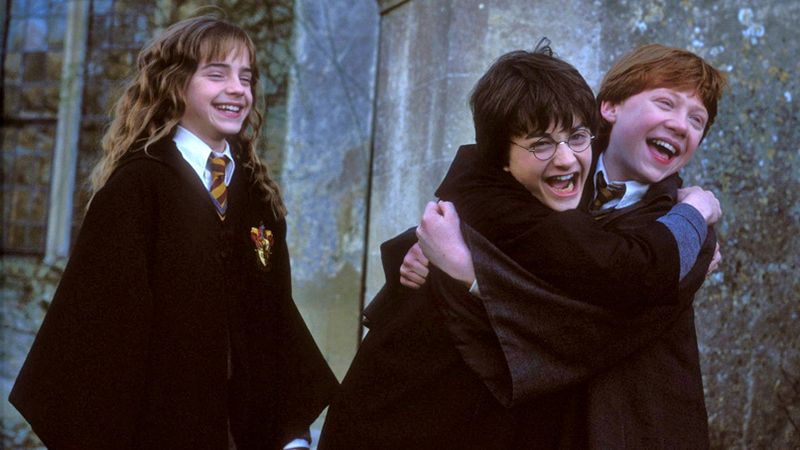 For many of us, Harry Potter books were the reason we started reading books. They made us fall in love with reading and showed us the effect good books can have on our lives. Harry Potter books are more than just books about a magical school or a simple good vs evil story. These books teach us about life in general and help in coping with the dark times in our lives. If you are going through depression or any distress in life then reading Harry Potter is a great way to let the light enter your lives. 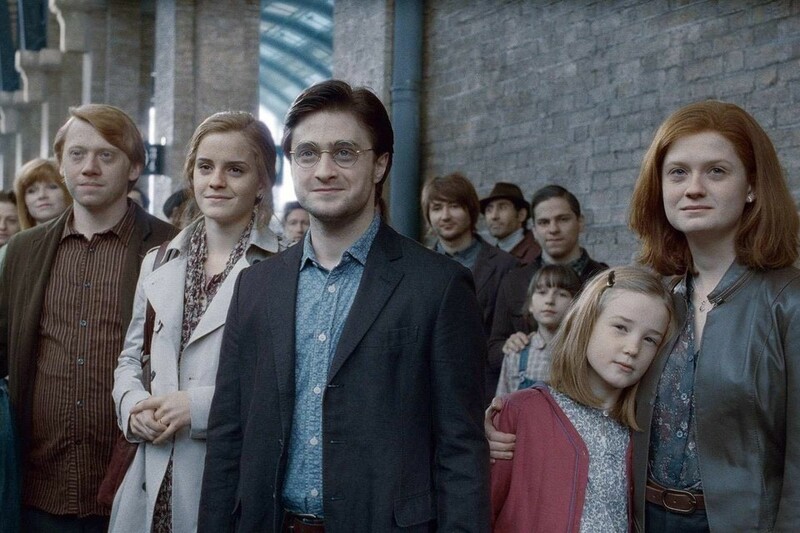 The people who were born in the 90s are often called the Potter generation because these people experienced the huge phenomenon of Harry Potter in its prime and grew up along with the series. It may sound weird but according to some scientific studies it has been proved that reading the Harry Potter series actually makes you a better person. So the research suggests that the series about the boy wizard actually has some psychological health benefits on its readers. The series helps the readers achieve higher levels of tolerance and also helps them become less judgemental and prejudiced towards the world. In the world that we all live in today these qualities are precious in every human being. The study volunteers were then given an assessment that measured aspects of their personalities, including traits like agreeableness, a need for cognition and narcissism. 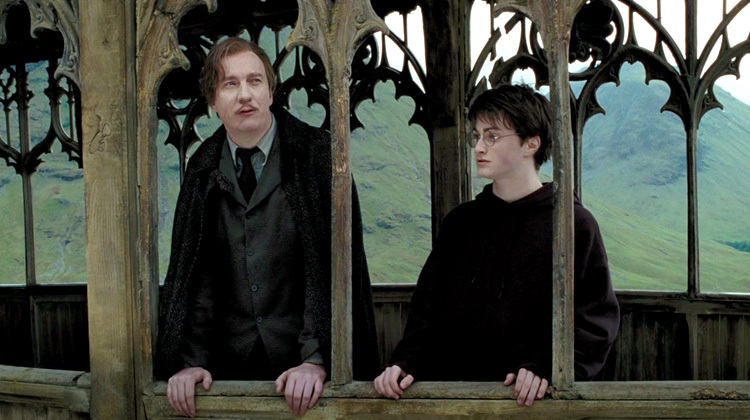 So Potterheads are much more equipped with qualities that are needed for us to survive in a world of diversity. 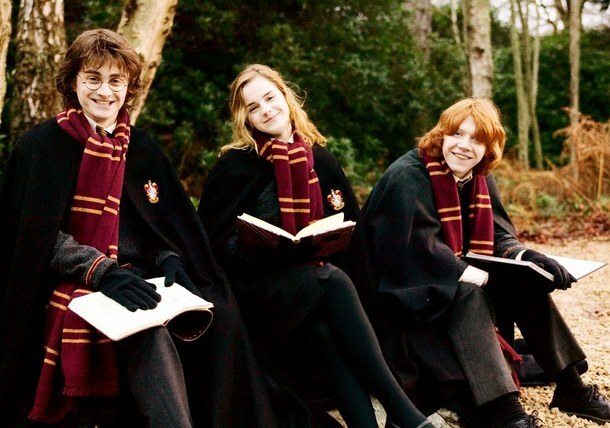 Also, we know that reading, in general, makes us more equipped to face the real world and widens our horizons so it is obvious that a series like Potter can change a person entirely and can make you much more open-minded and much less prejudiced which are basic qualities one must possess in order to enter the real world. So if you haven’t read Harry Potter in your life then here is a great reason to read the series and if you have already then this is just another reason to re-read the magical series!